Grab a glider and an outfit to represent your Victory Royale in style with the PlayStation®Plus Celebration Pack. Fortnite Battle Royale is the completely free 100-player PvP mode in Fortnite. One giant map. A battle bus. 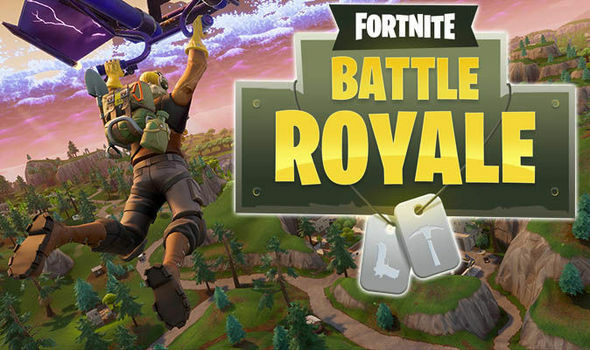 Fortnite building skills and destructible environments combined with intense PvP combat. The last one standing wins. Download the game now for FREE and jump into the action.